Ride the Odakyu Line and various transportations in Hakone, Enoshima and Kamakura as much as you like! in Hakone, Enoshima and Kamakura. This pass is only for tourists visiting Japan. • A separate Limited Express Romancecar ticket is required to use the Romancecar. • From Shinjuku to Hakone-Yumoto, a one-way limited express ticket is 1,090 yen. • From Shinjuku to Katase-Enoshima, a one-way limited express ticket is 620 yen. • Applies to children 6 to 11 years of age. 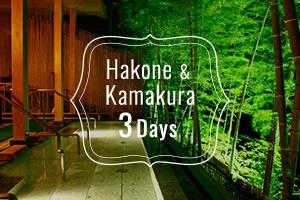 Show your Hakone Kamakura Pass at the entrance of the participating establishment to receive the discount. Kamaboko (steamed fishpaste) Museum of Suzuhiro Corp.
Lake Ashi, symbol of Hakone. On clear days, World Heritage Site Mt. Fuji is visible from Hakonemachi-ko and Motohakone-ko ports. Ride the Hakone Ropeway for a stunning view of Mt. Fuji and the smoldering valley below. Also enjoy eating black egg which is said to extend your life by 7 years for each one you eat. This traditional hot-spring resort offers one of the largest private open-air baths in the greater Tokyo area as well as meals cooked on a hearth and various relaxing facilities. Reputedly founded in 757, this shrine is where the Tokugawa and other samurai families worshipped. Its red tori gate is visible on the shore of Lake Ashi. Back in the Edo period when people traveled by foot, cedar trees were planted along this road for about 2km to provide travelers with shade from the sun and shelter from snow. One of Japan's largest outlet malls, it features roughly 210 domestic and overseas prominent brand shops. This temple is famous for its colossal Great Buddha of Kamakura, which is 11.312 meters tall and can be entered by visitors. 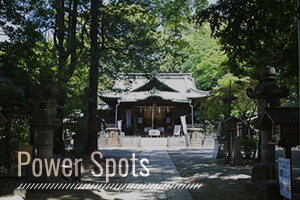 Deeply associated with Minamoto no Yoritomo, the first shogun of the Kamakura shogunate, this shrine offers sightseeing spots including the main Shinto shrine and Maiden open pavilion. The symbol of Enoshima Island, this 60 meters tall lighthouse observation tower offers a beautiful 360-degree panoramic view that takes in Mt. Fuji, the Tanzawa mountain range and Izu Oshima on sunny days. This wide-open aquarium facing Shonan Coast offers a variety of attractions, including dolphin shows, sardines shoaling in Big Sagami Bay Tank and fantastic jelly fish shows. Kamakura koko-mae Station is considered one of the top 100 stations in the Kanto region for its picturesque scenery, which often appears on TV dramas and animations. Many tourists visit this temple for the scenic view from its observation deck and enjoy the surrounding hydrangeas and sweet flags in early summer. According to a legend, the auspicious temple Gotokuji is where the custom of the maneki-neko (beckoning cat) got started. This shopping district has many shops with an original flair. The Honda Theater is home to a famous troupe and actors. Works by Fujiko F. Fujio, the world-famous creator of “Doraemon,” are on display here. Kids and adults alike will be thrilled watching the show in this theme park with popular Sanrio characters, including the internationally famous Hello Kitty. 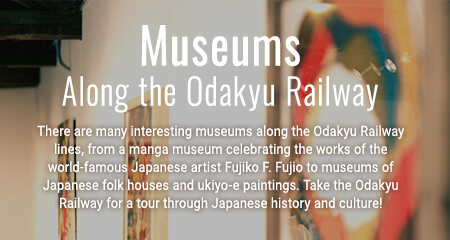 Board the Odakyu Railway for a three-day, two-night tour of the line’s best sightseeing locales! The quaint atmosphere of Hakone, the historical capital of Kamakura, and the lovely coastal views of Enoshima—you can see them all with your three-day Hakone Kamakura Pass. 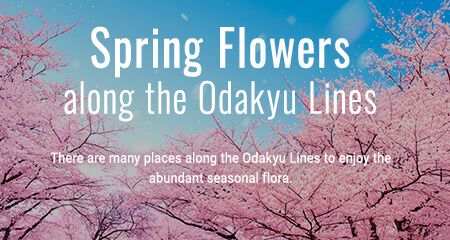 There are many locations along the Odakyu Line known for their spiritual power. 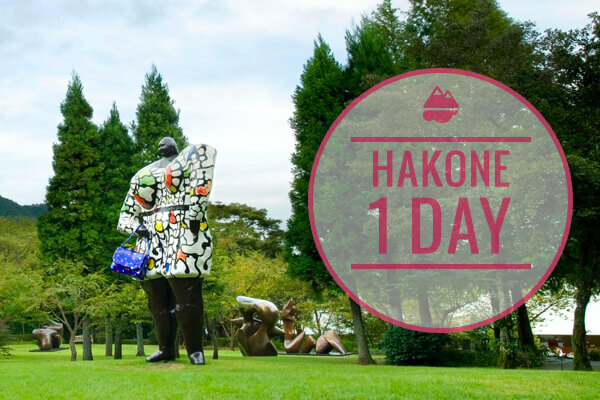 A course well suited for active travelers, where the charms of Hakone, such as the magnifi cent Mt. Fuji, the talked-about the museum and onsens (hot springs), can be experienced in a day. 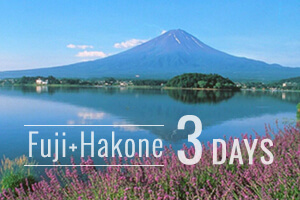 A 3 day course which will take you to the Fuji area, where you can enjoy a good view of Mt. Fuji, from Hakone. You are sure to enjoy not only sightseeing, but shopping and amusement park as well. Every rooms are having private open-air bath in room, you can enjoy hot spring privately! Located at 6 floor public hot spring-"UKIGUMO" is similar to infinity pools with nothing obstructing the view. 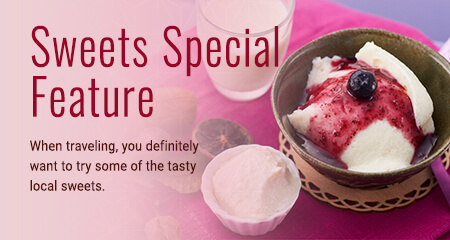 Recommend for Family and Couples! Every room has an open-air bath. 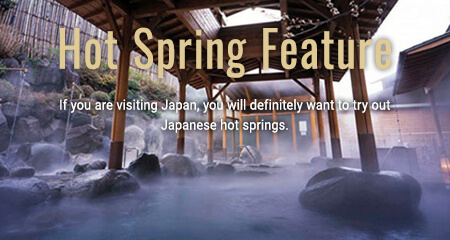 Enjoy different types of hot springs coming from the Gora area and Owakudani area. Yoshiike Ryokan is located only 6 min walk from Hakone-Yumoto station. This Ryokan is famous for a large beautiful Japanese garden. Enjoy Japanese-style Ryokan and hot spring. This unique hotel has a public open-air bath with a great view of Mt. Fuji. Dinner is "Premium Buffet" with 50 kinds of menu cooked in lively kitchen. 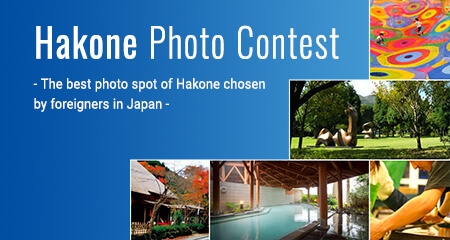 This one-stop package plan offers Tokyo&Hakone stay with transport tickets. You can select the length of stay in each district. With just the addition of a limited express surchage, use your Discount Pass to enjoy the relaxed comfort of the Romancecar with reserved only seating. 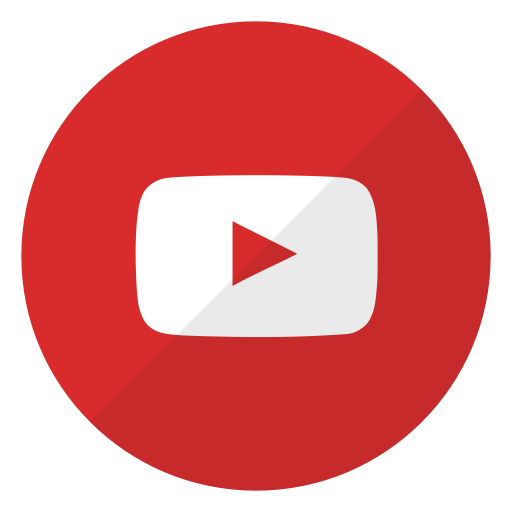 See the website for fares, sales locations and other information. Very close to Tokyo! Enjoy the Hakone hot springs at the foot of Mount Fuji. Experience nature and history at an oasis of calm located just outside Tokyo.